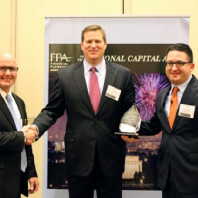 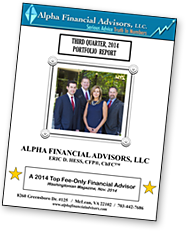 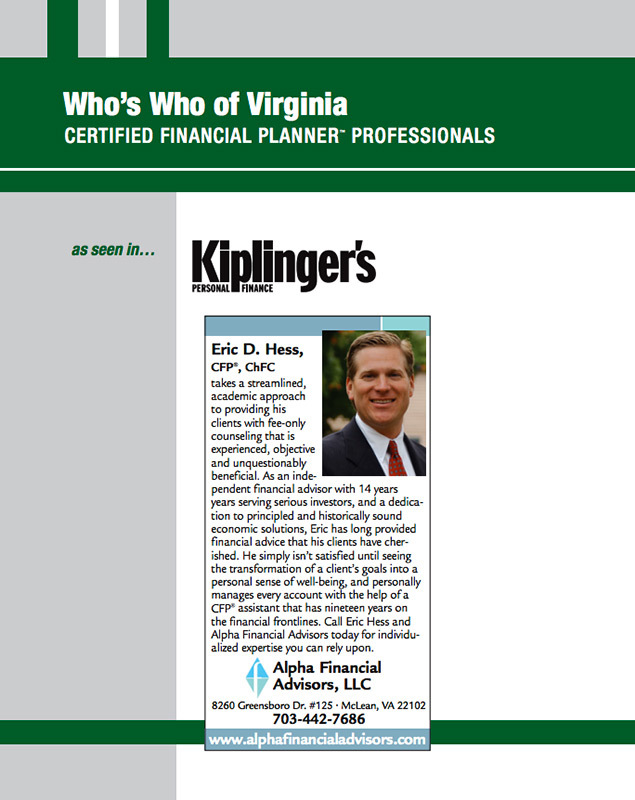 Eric Hess, CFP®, ChFC ™ Top Financial Professional 2016 Northern Virginia Magazine September 2016 McLean, VA Eric is honored to once again be named a Top Financial Professional by Northern Virginia Magazine. 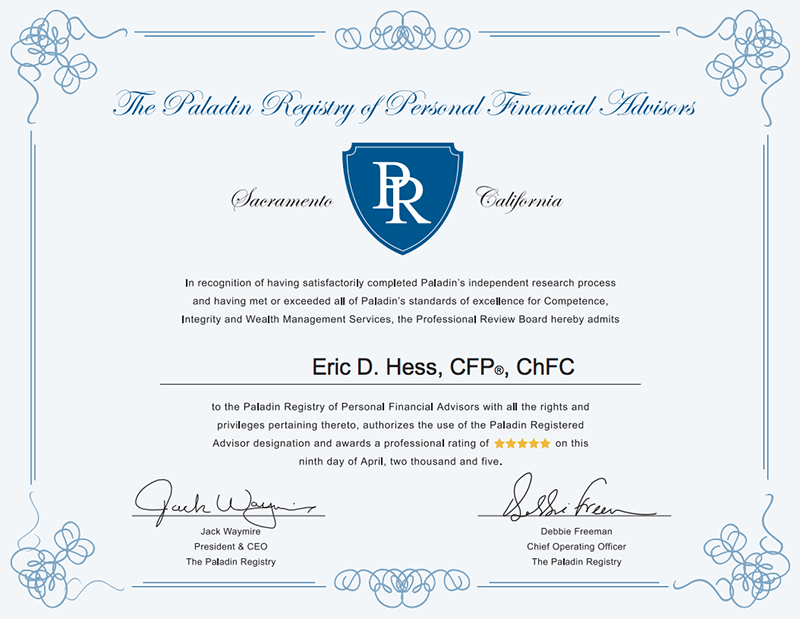 Eric’s dedication to providing uncompromised representation for each client has protected client financial interests for over 25 years. 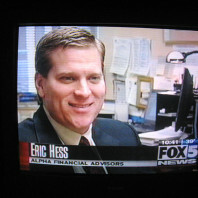 Mr. Hess spoke as the guest speaker at “Air Force Financial Planning Day at the Pentagon in 2007”. 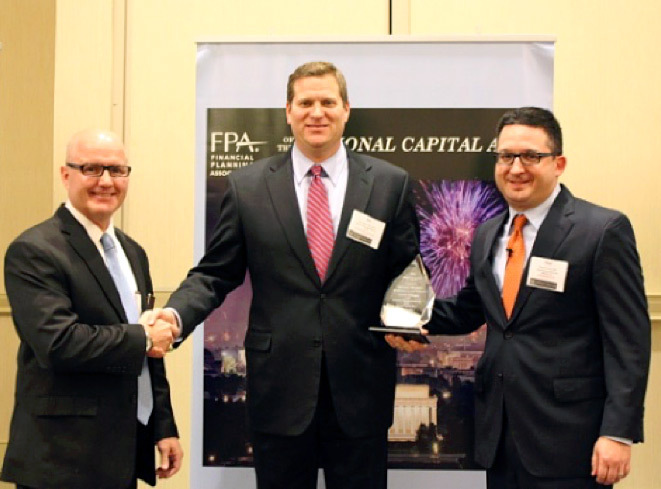 He was also presented with an award by the Deputy Chief of Staff for Strategic Plans and Programs of the United States Air Force. 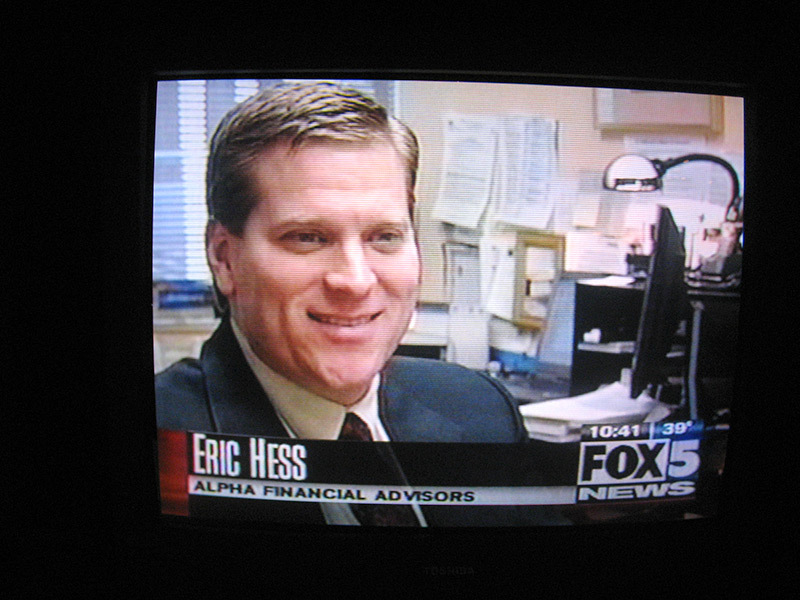 Mr. Hess served as a pro-bono volunteer in the Wounded Warriors Program at Walter Reed Medical Center from 2005-2007. 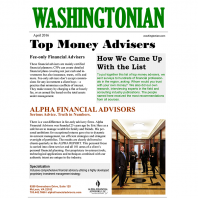 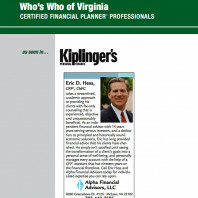 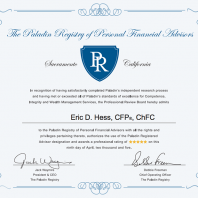 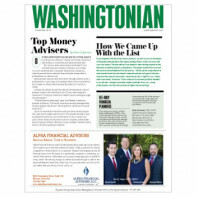 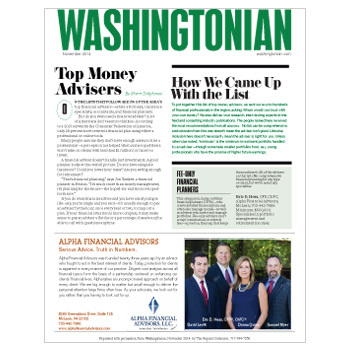 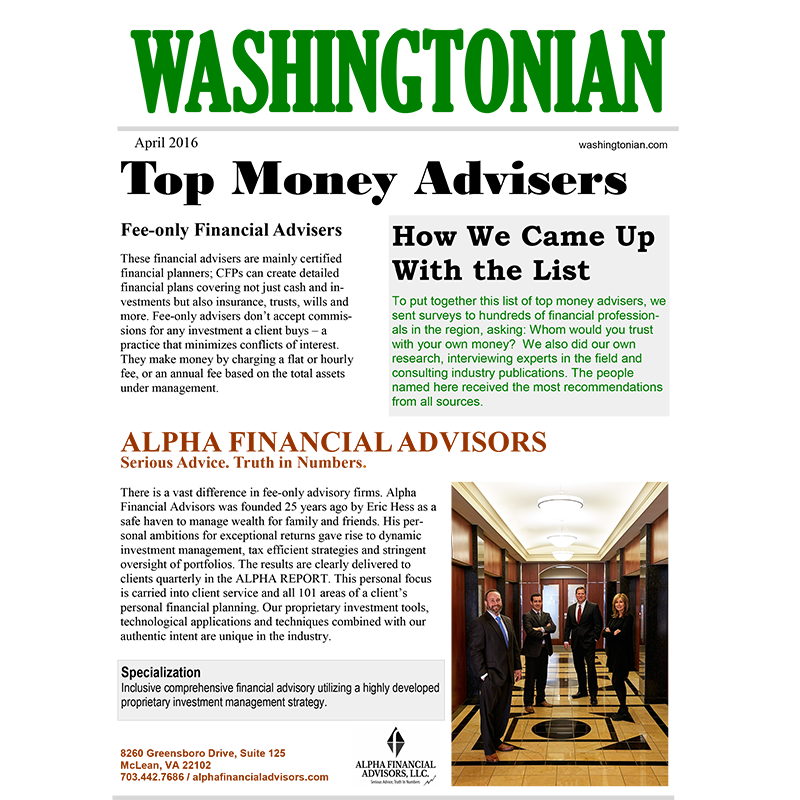 Kiplinger Personal Finance Magazine’s smart money section singled out Eric as one of the Who’s Who of Virginia Certified Financial Planners.